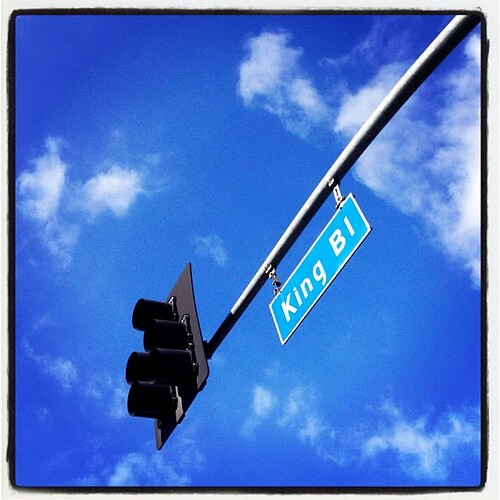 Martin Luther King Blvd., a photo by One Walker’s Place on Flickr. 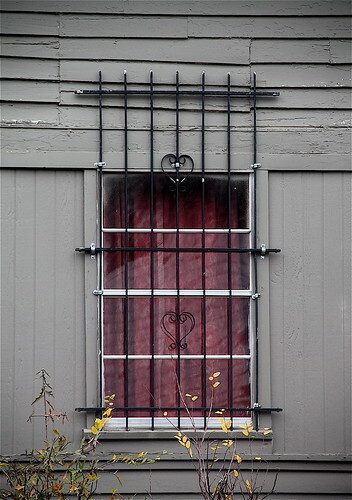 Barred Window, a photo by Little Rock Daily Photo on Flickr. Express Grocery, a photo by RTC1 on Flickr. “Retail shop in the Newtown community,” the caption explains.